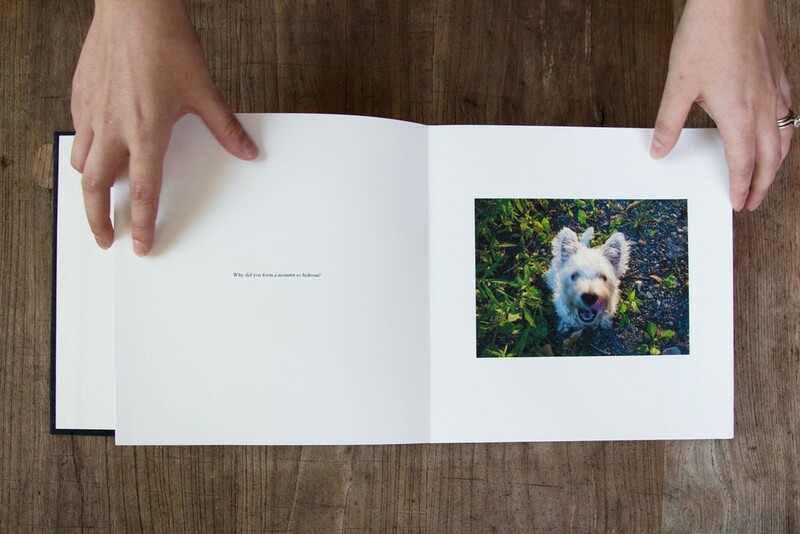 What can we learn from a dog about our human experience? 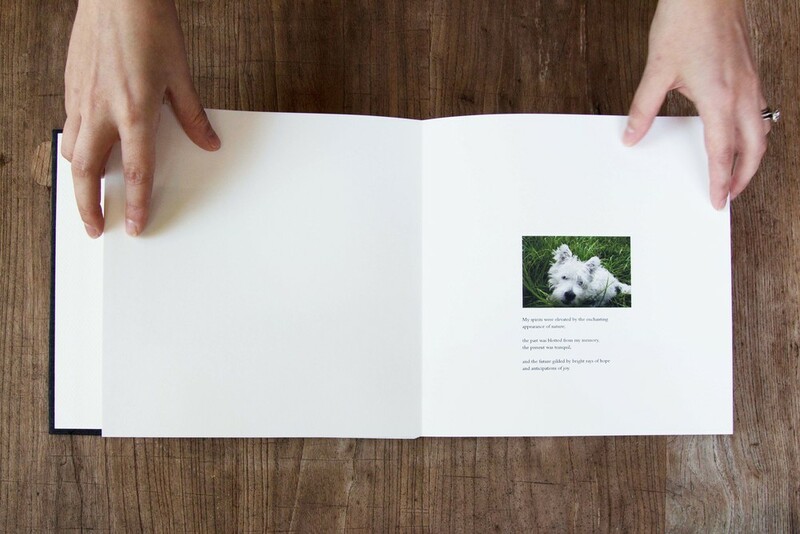 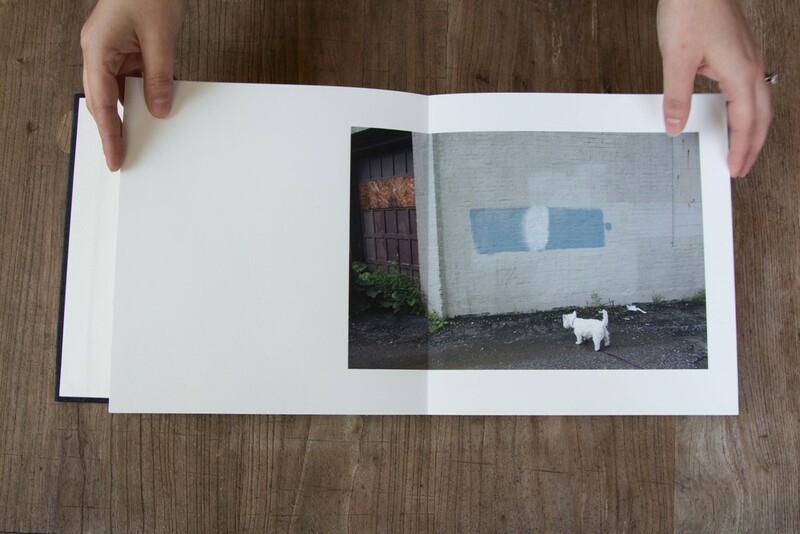 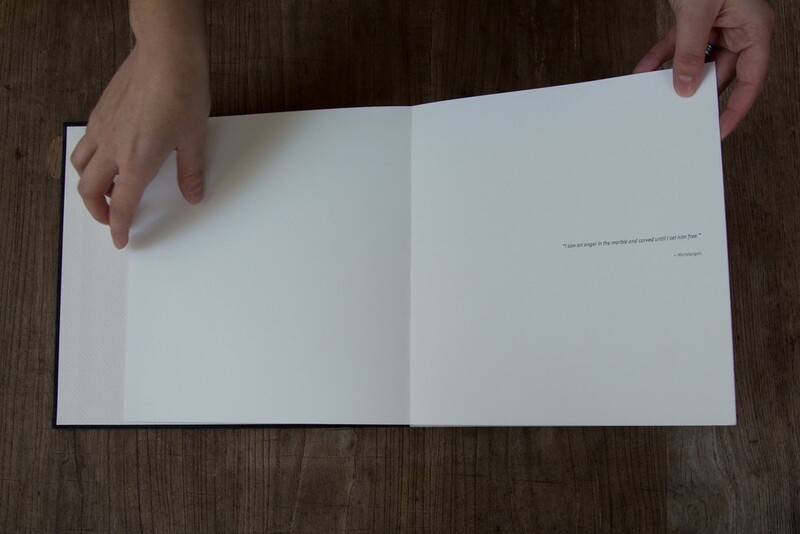 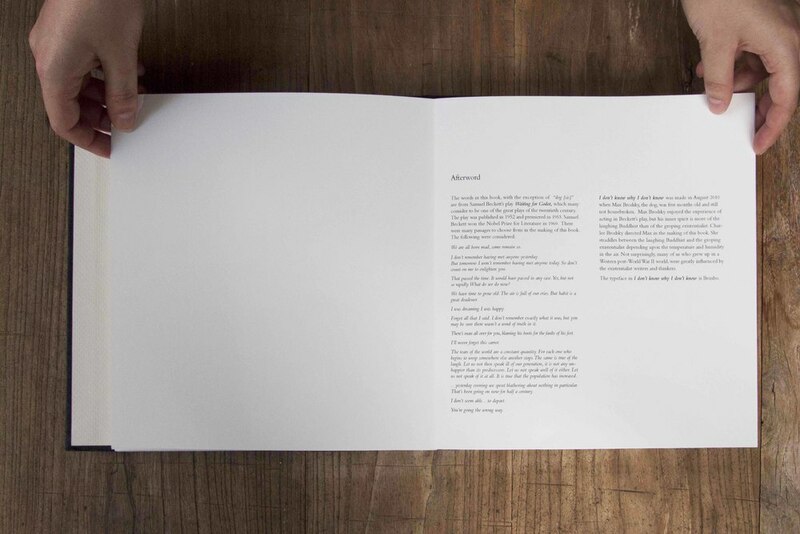 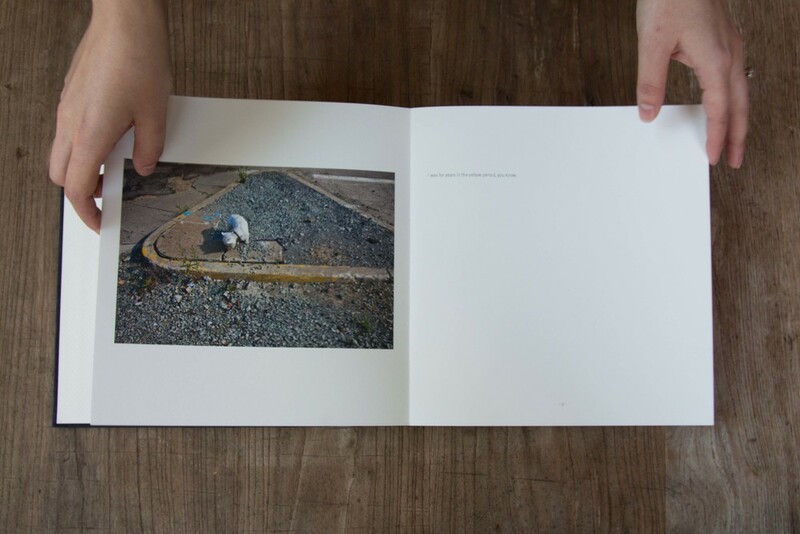 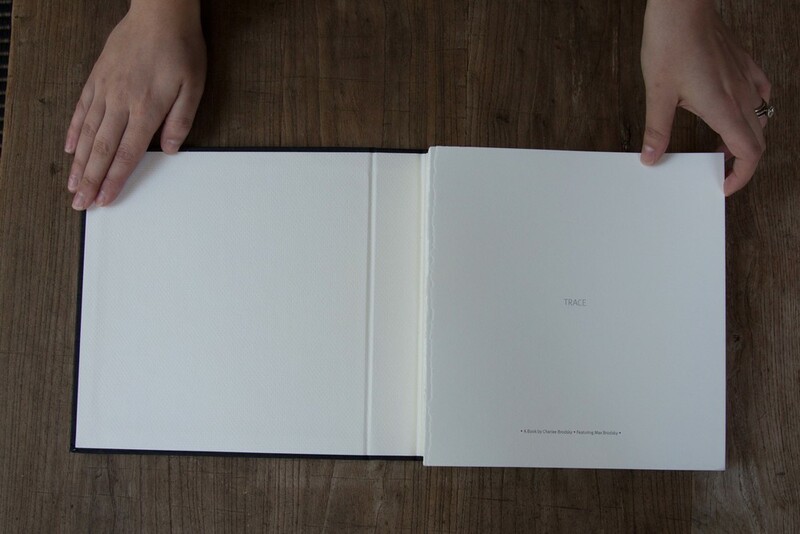 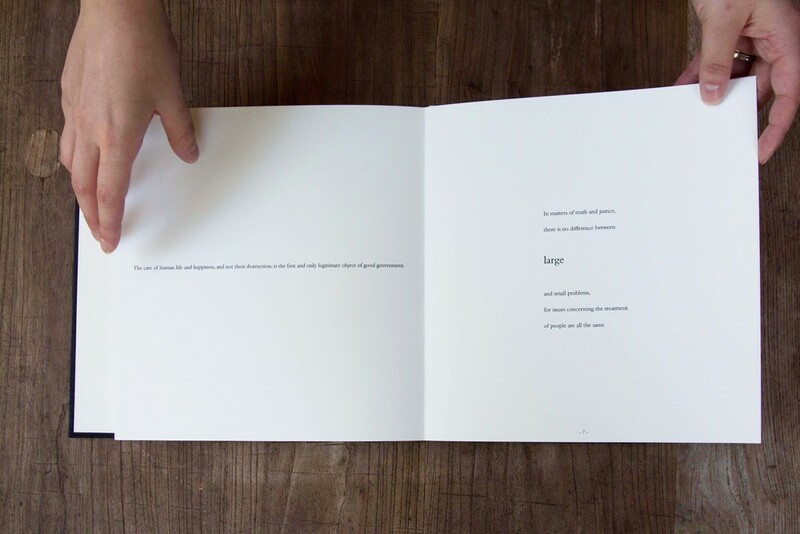 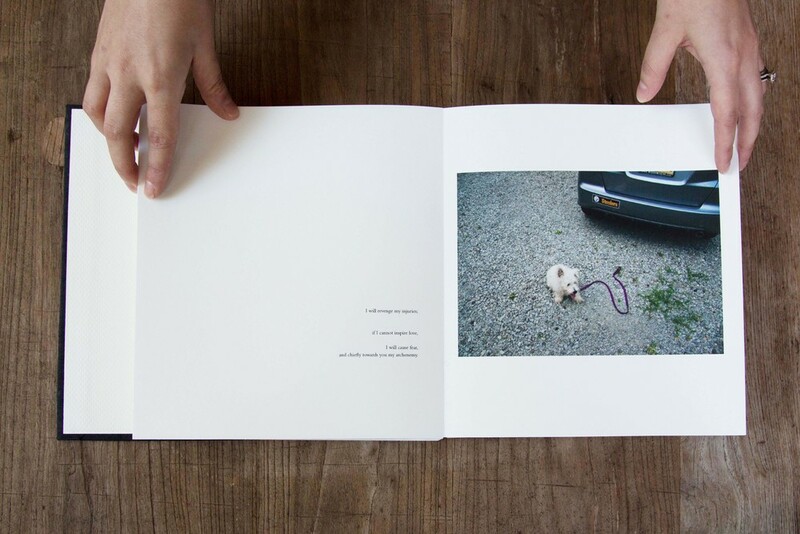 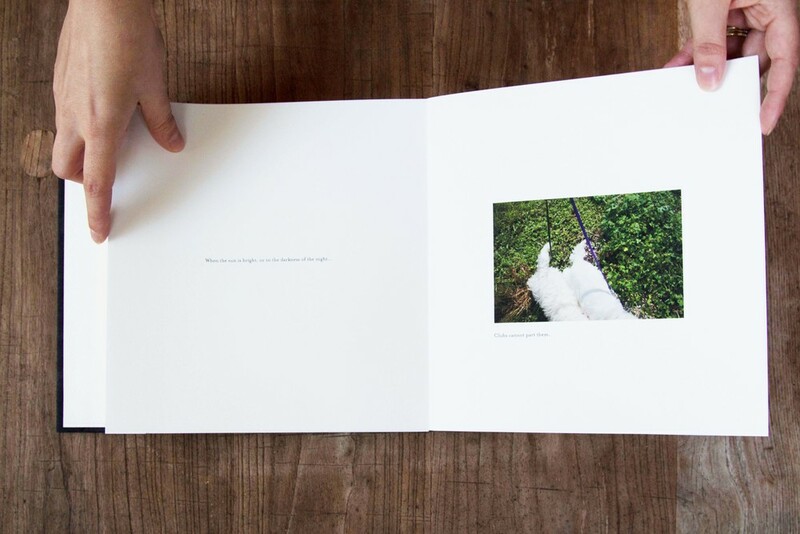 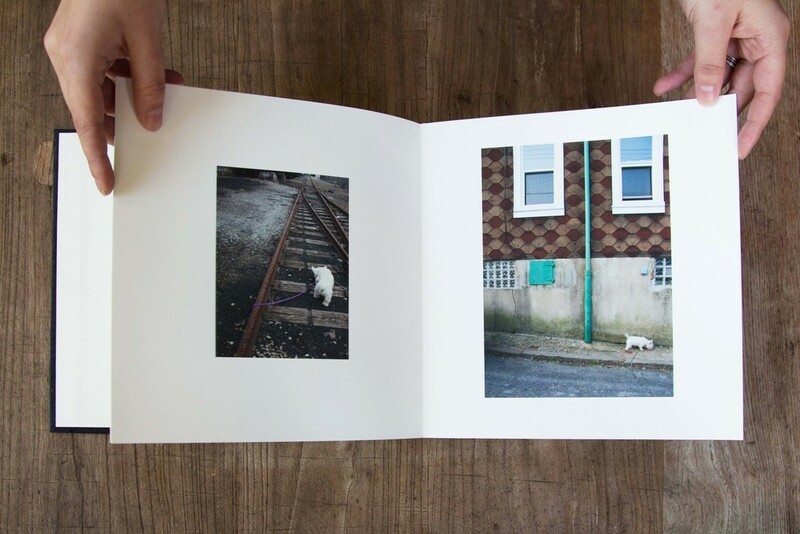 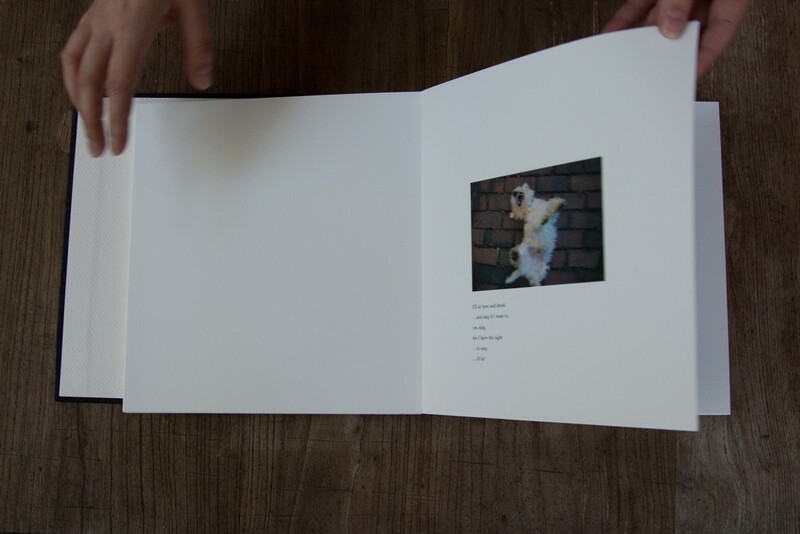 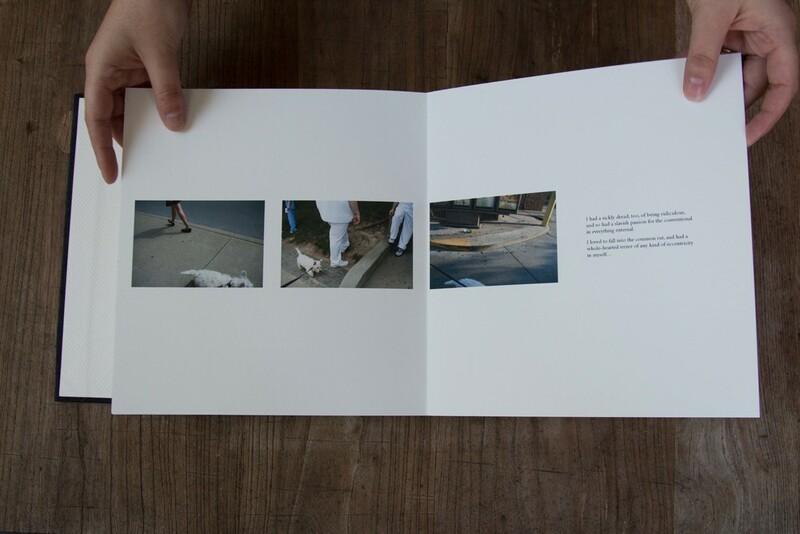 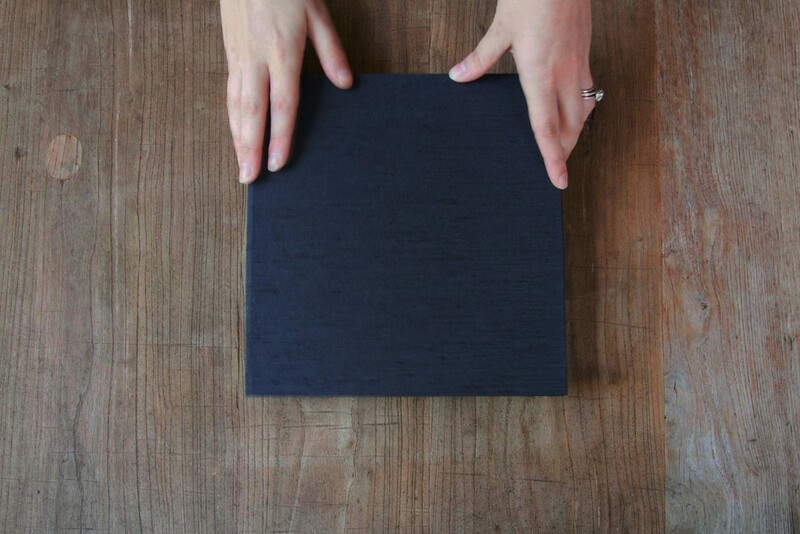 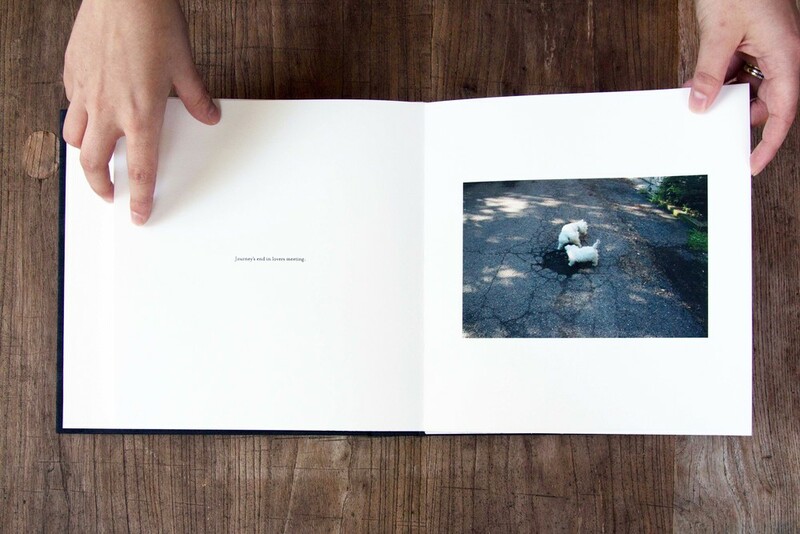 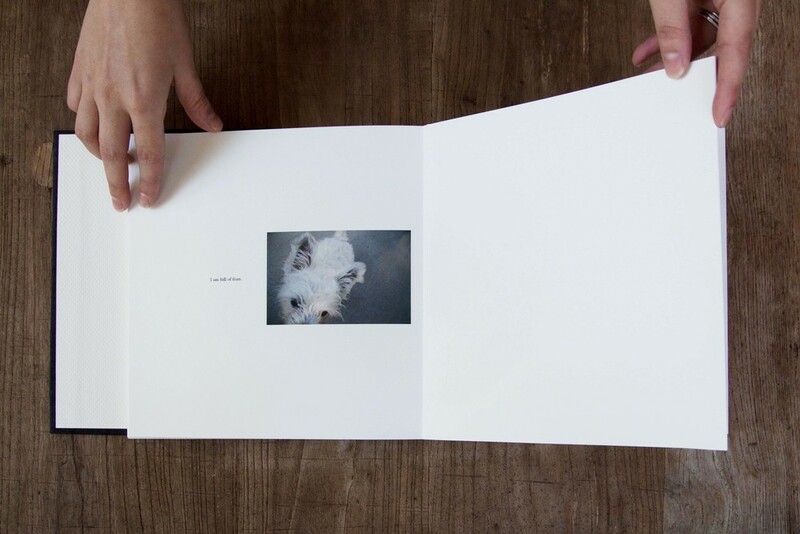 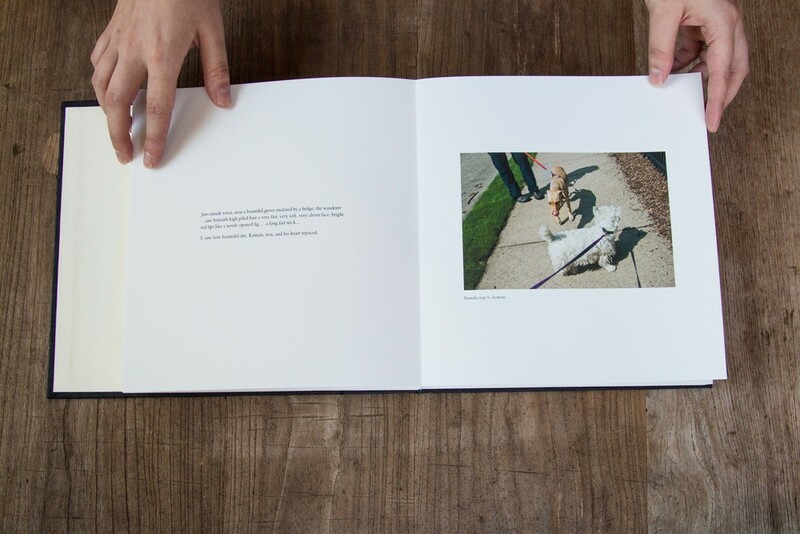 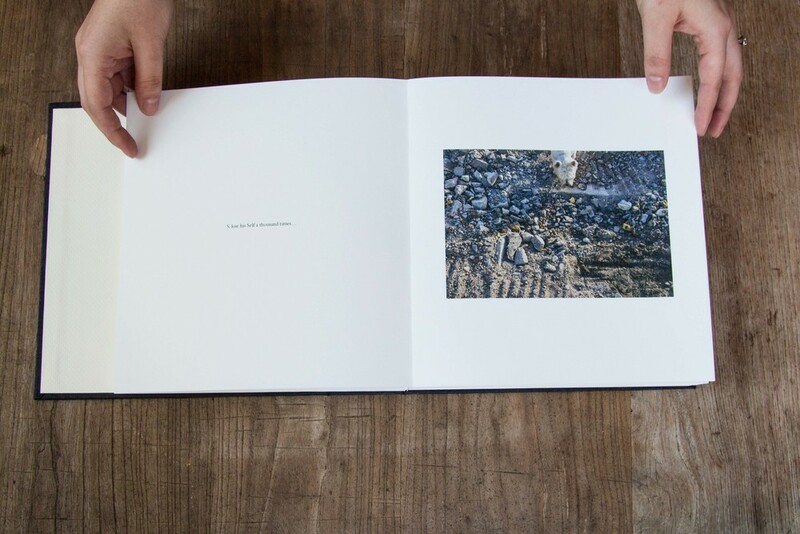 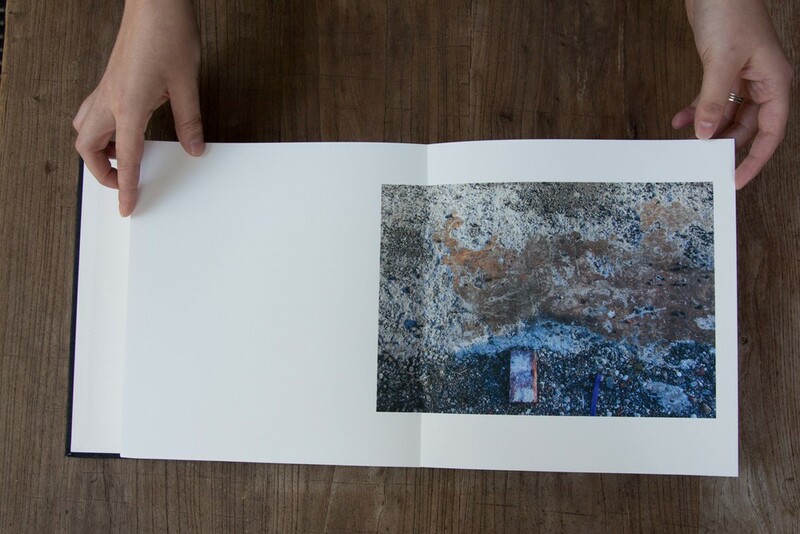 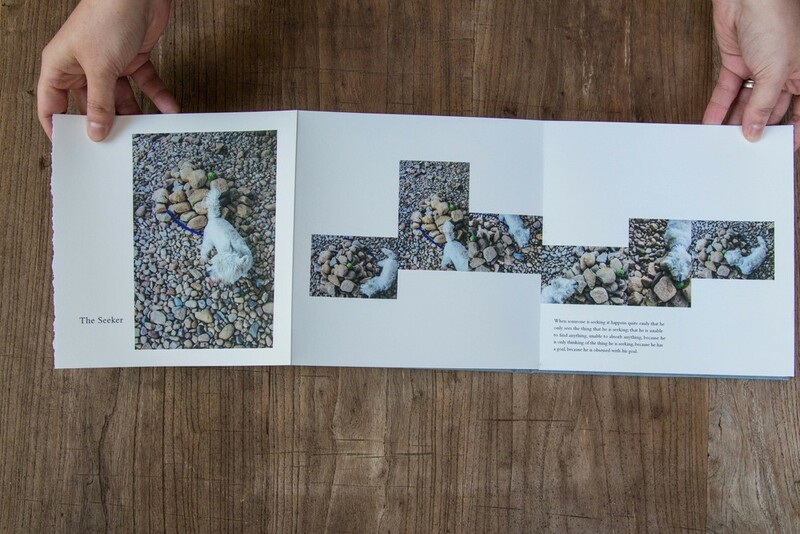 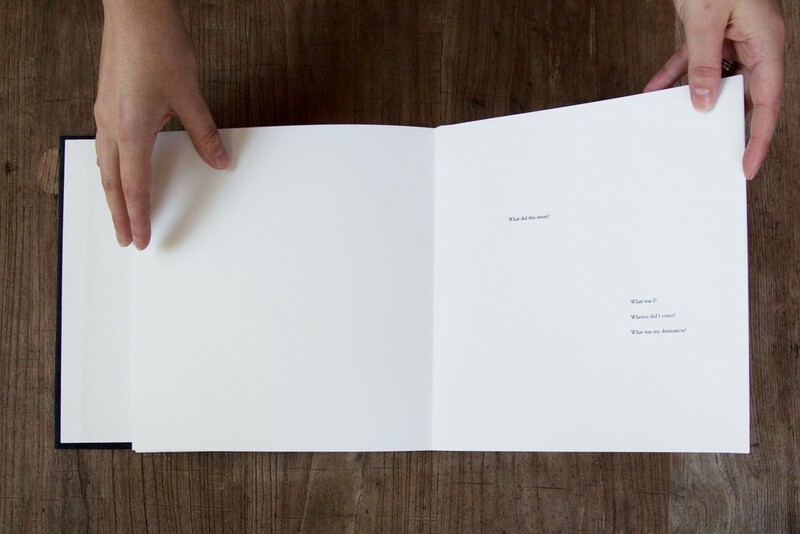 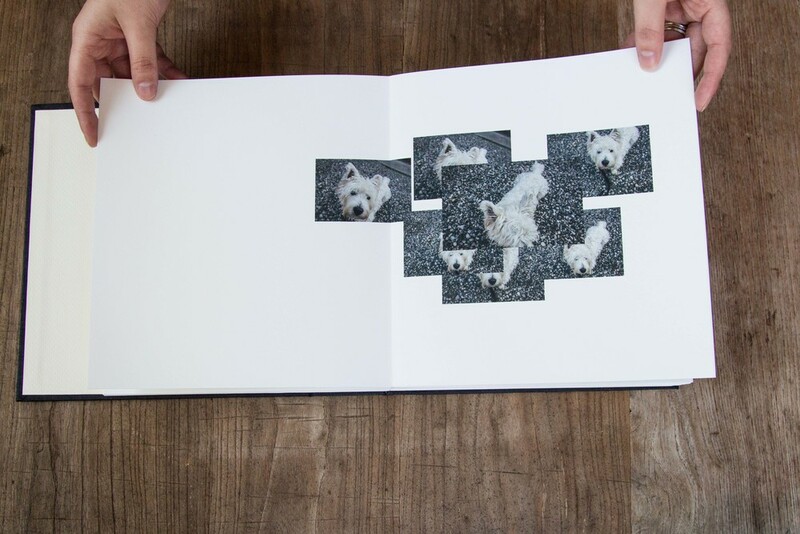 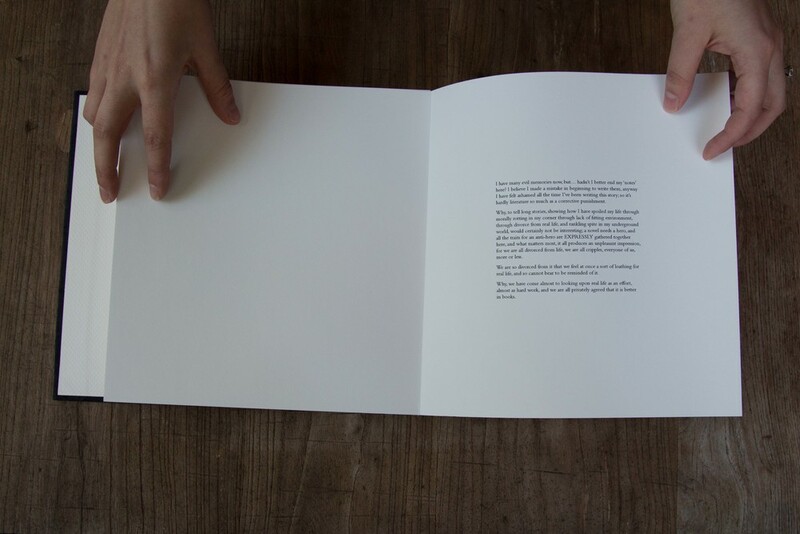 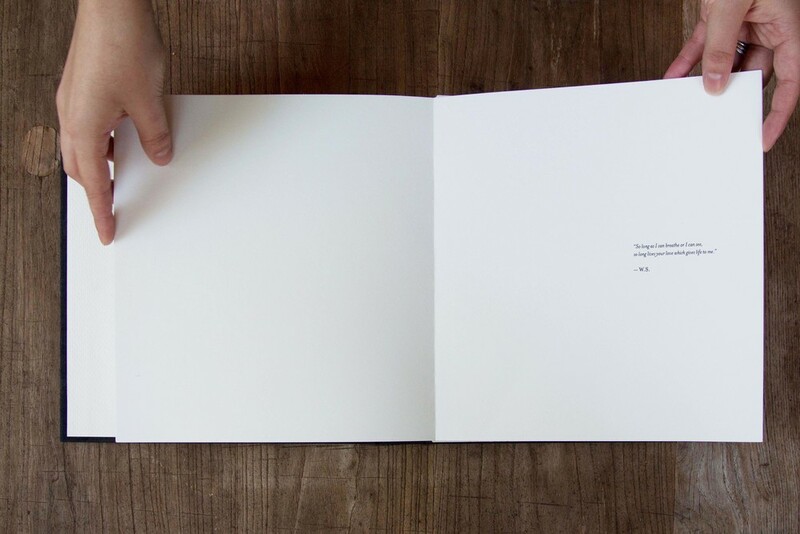 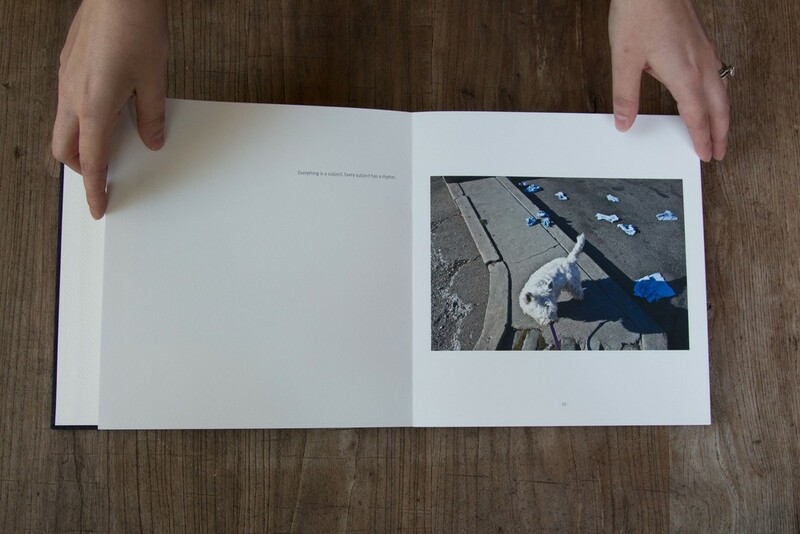 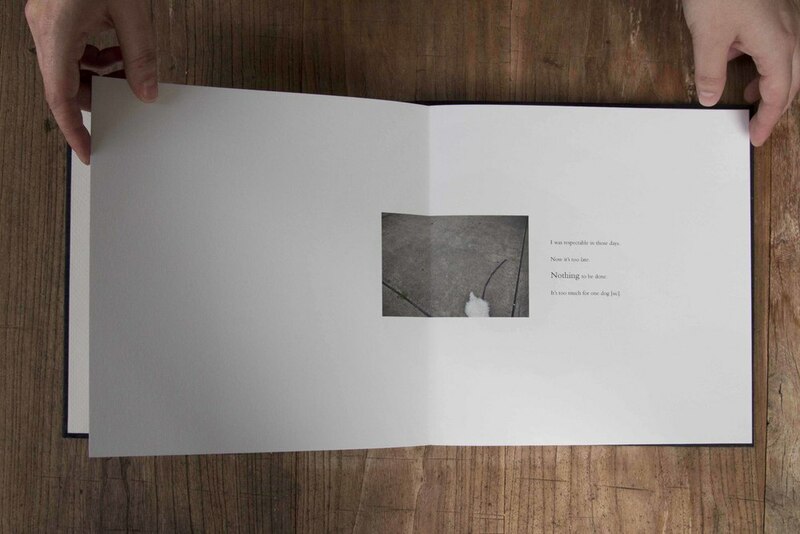 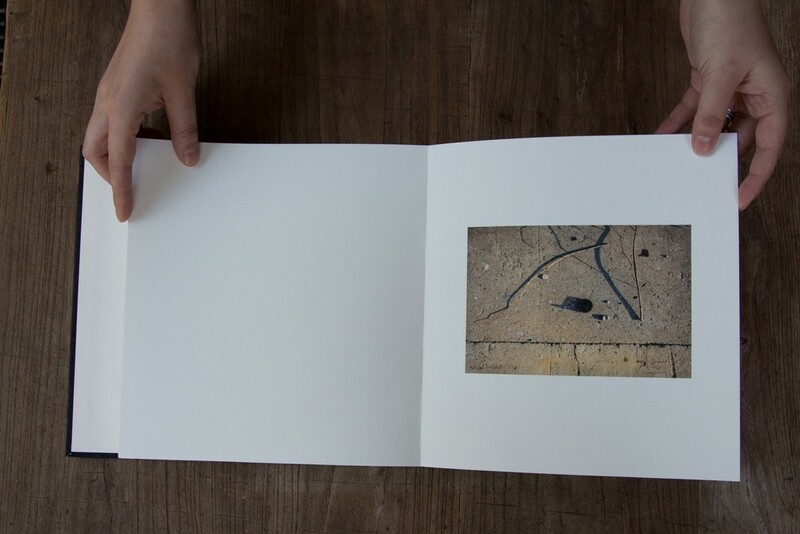 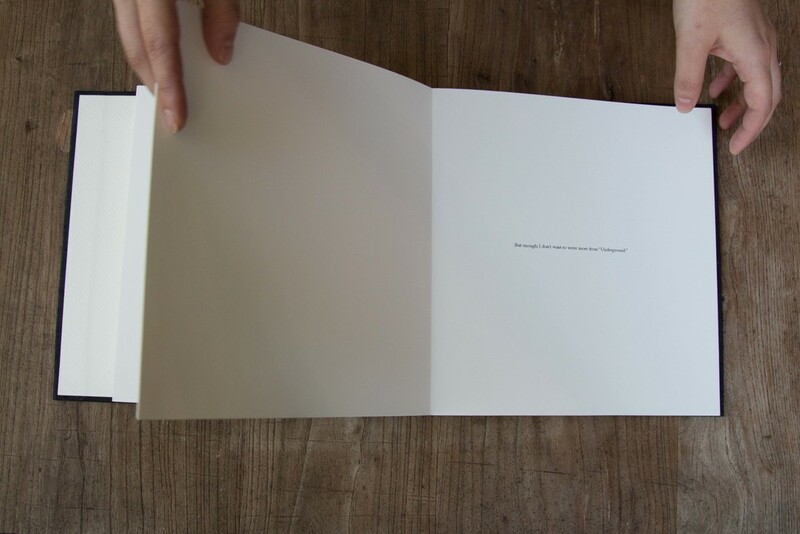 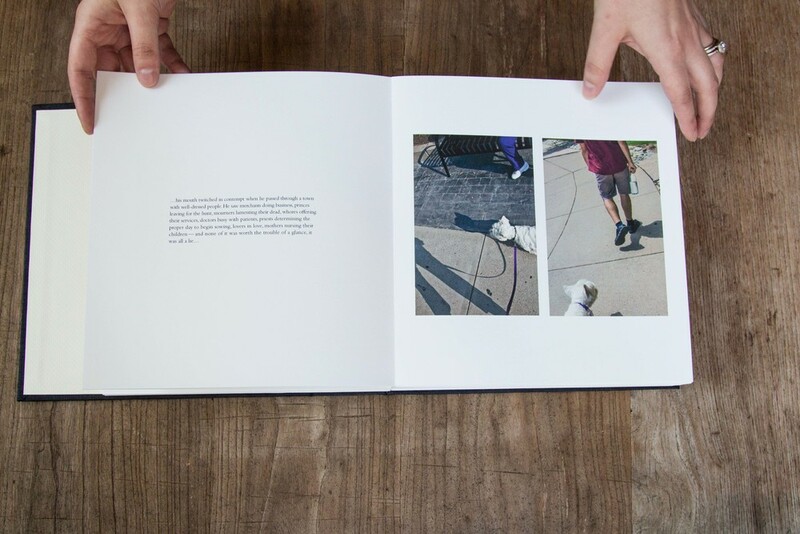 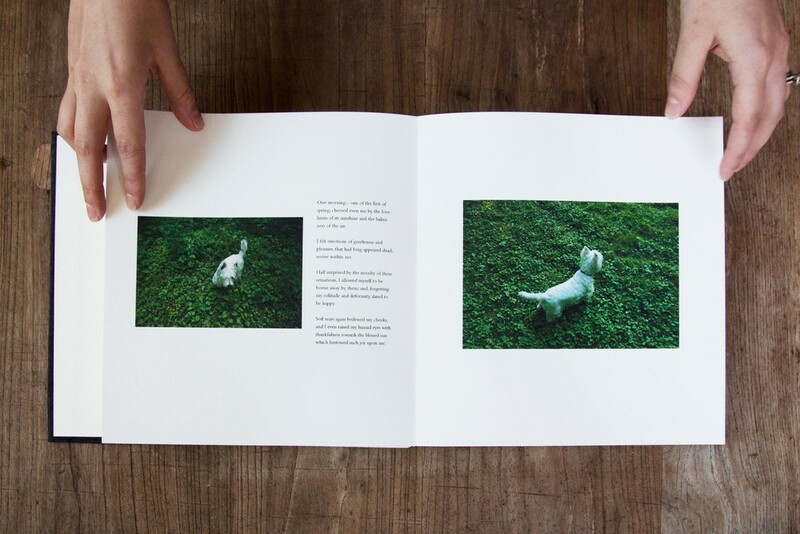 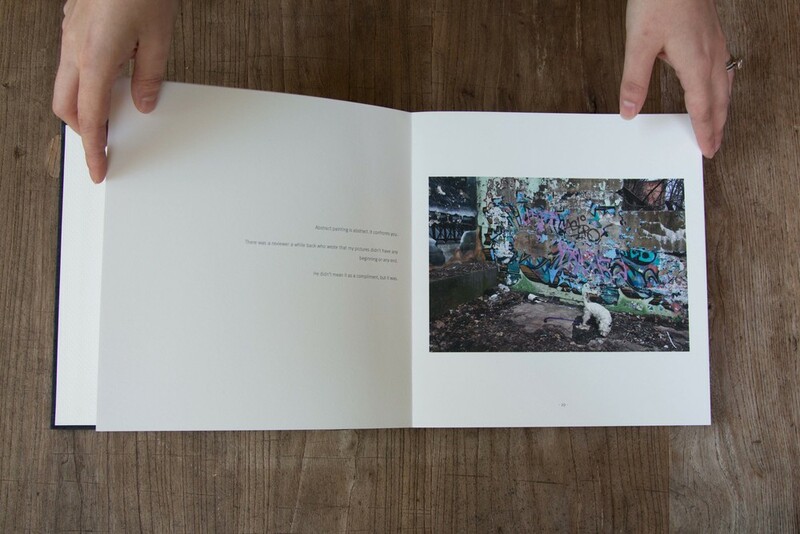 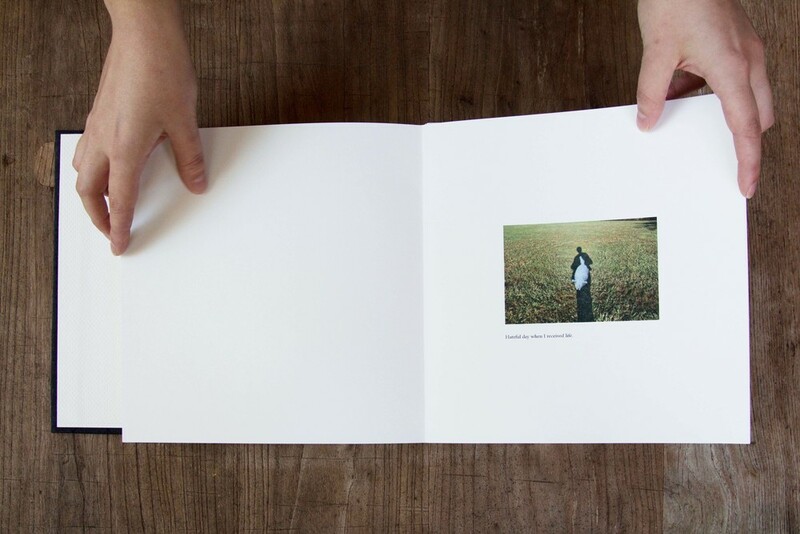 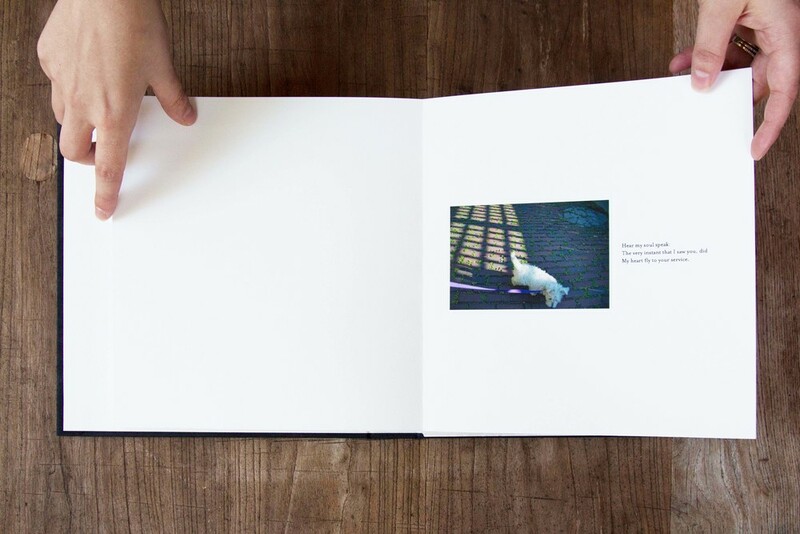 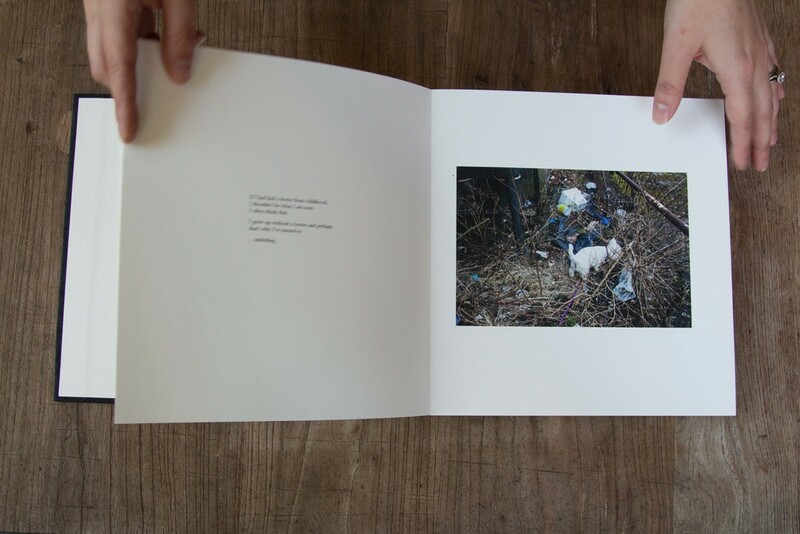 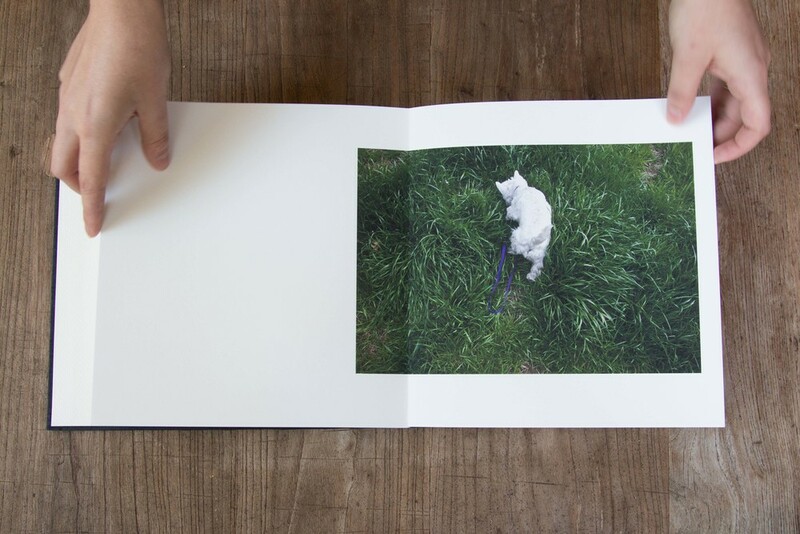 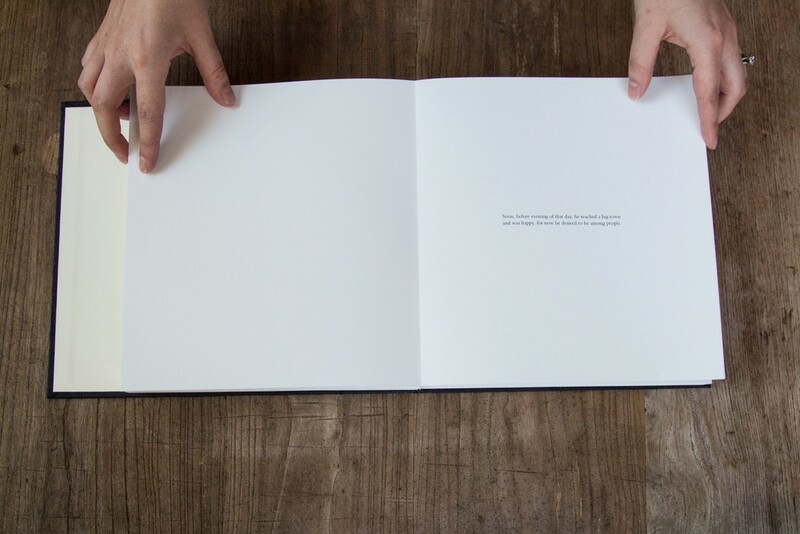 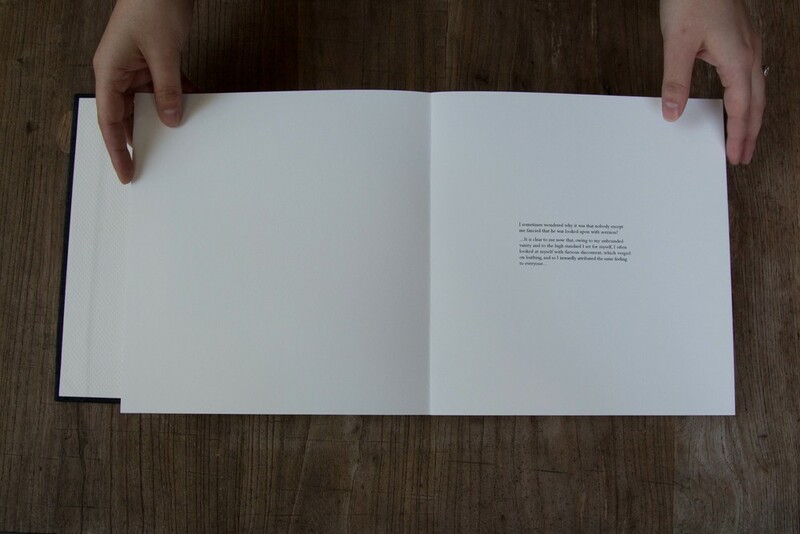 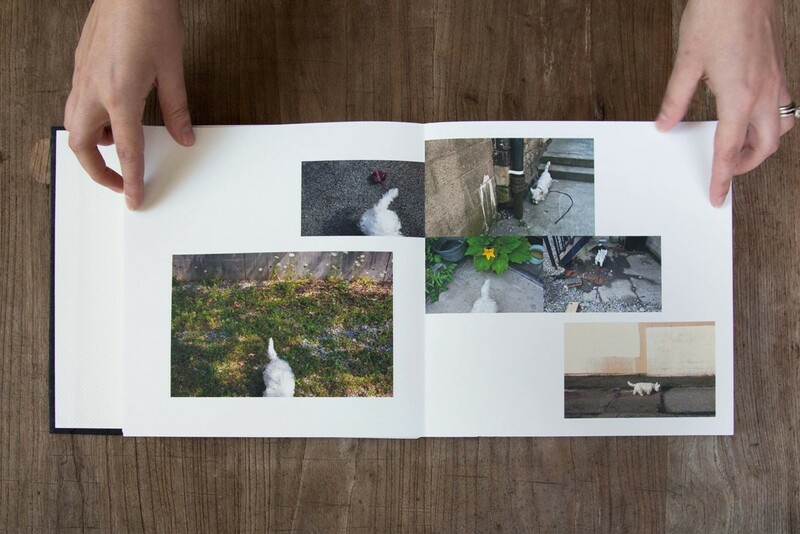 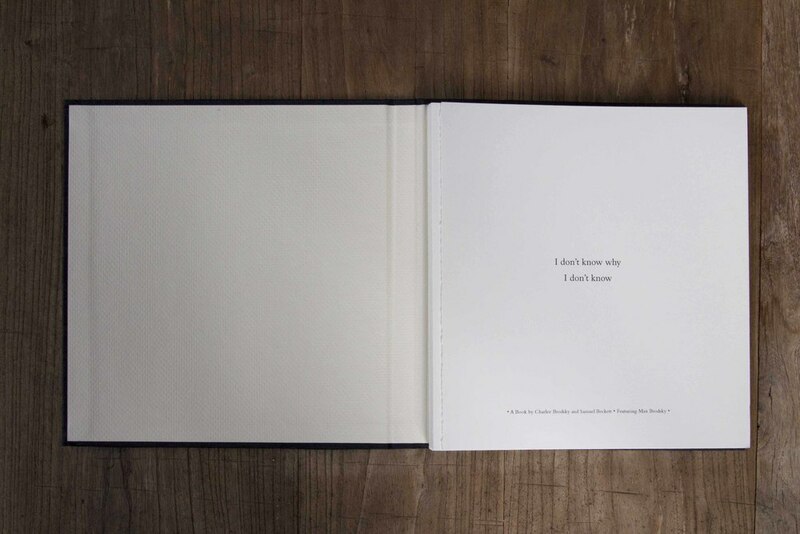 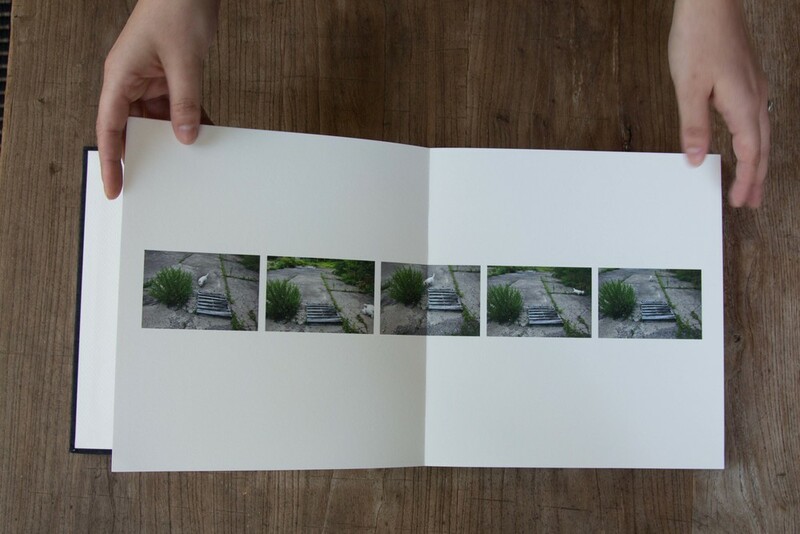 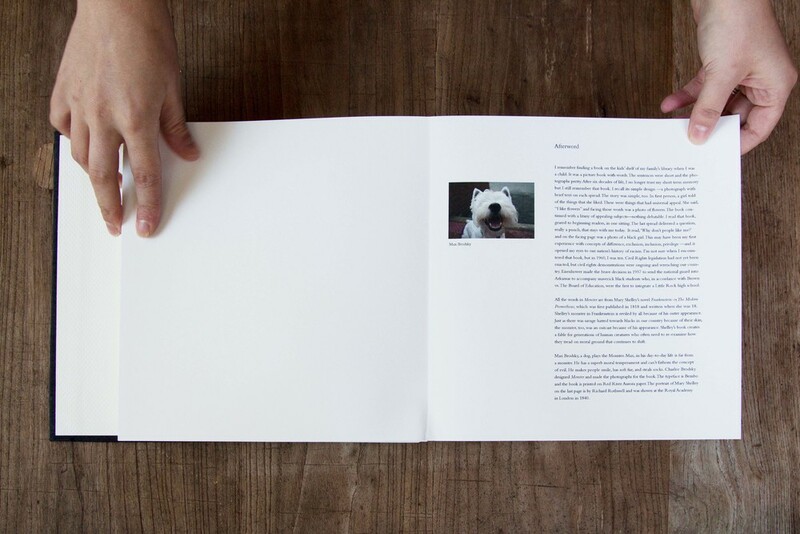 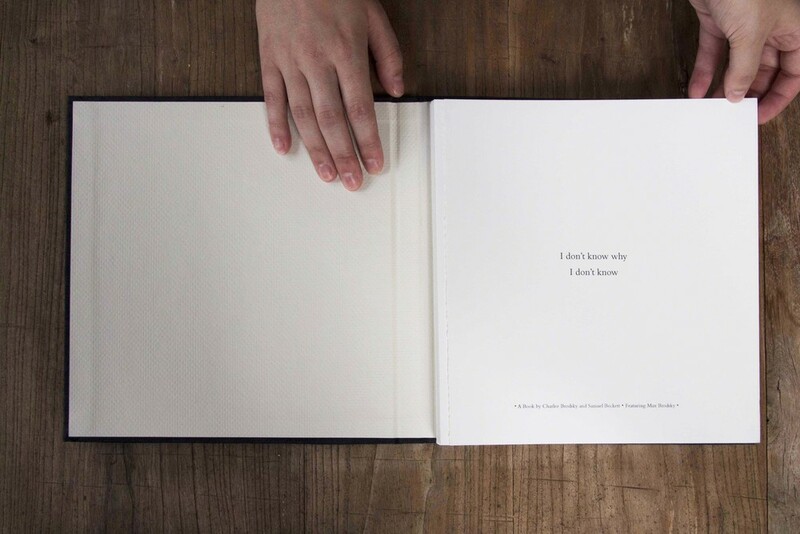 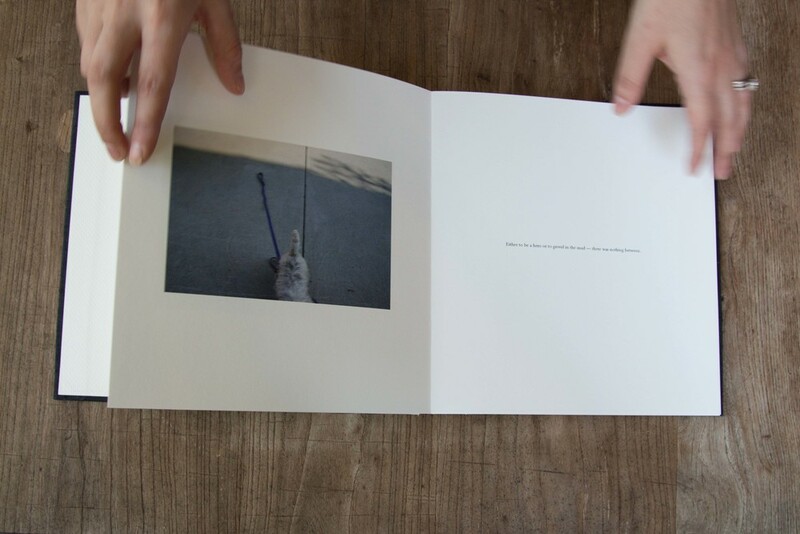 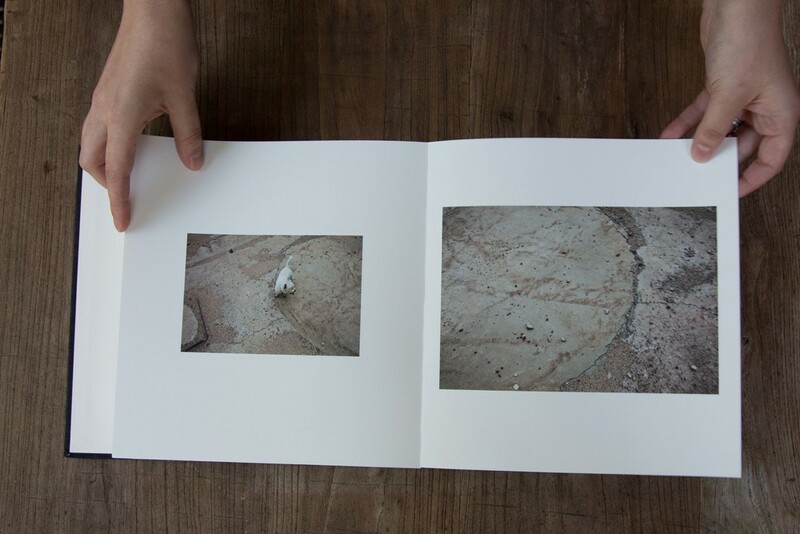 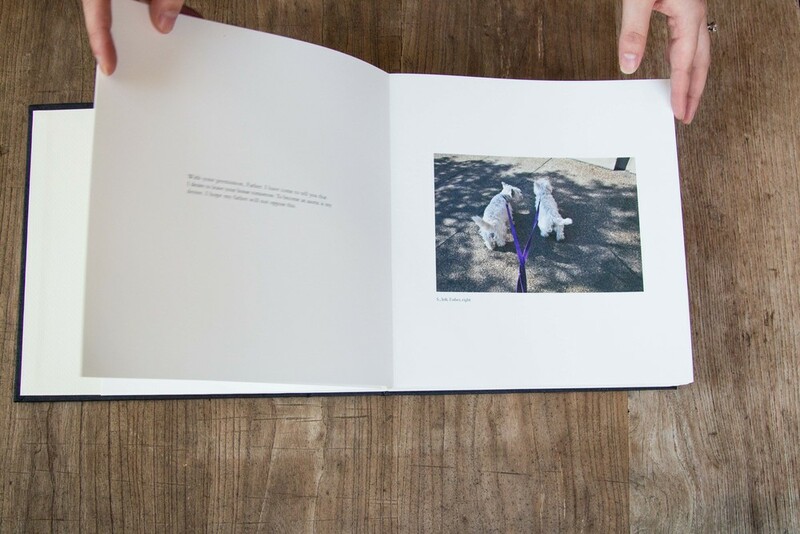 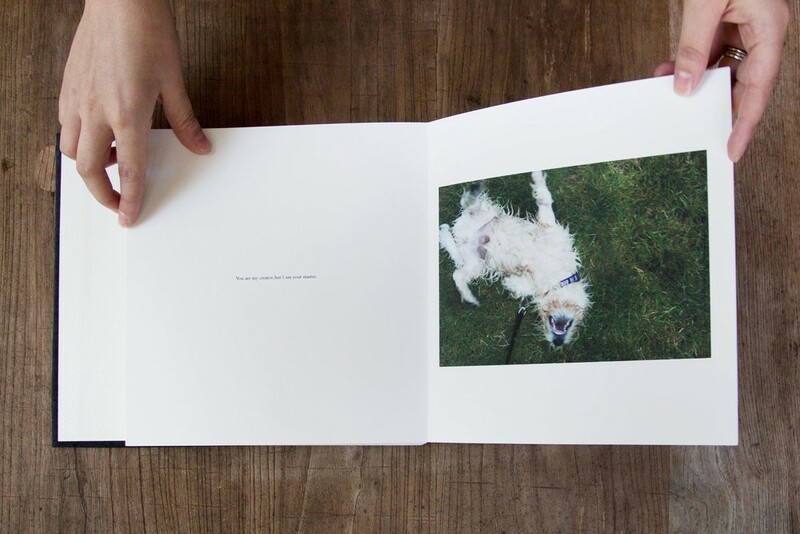 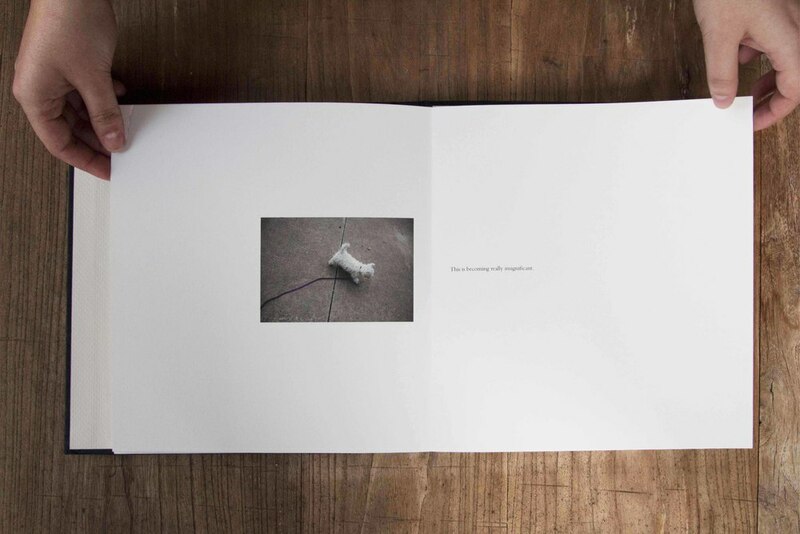 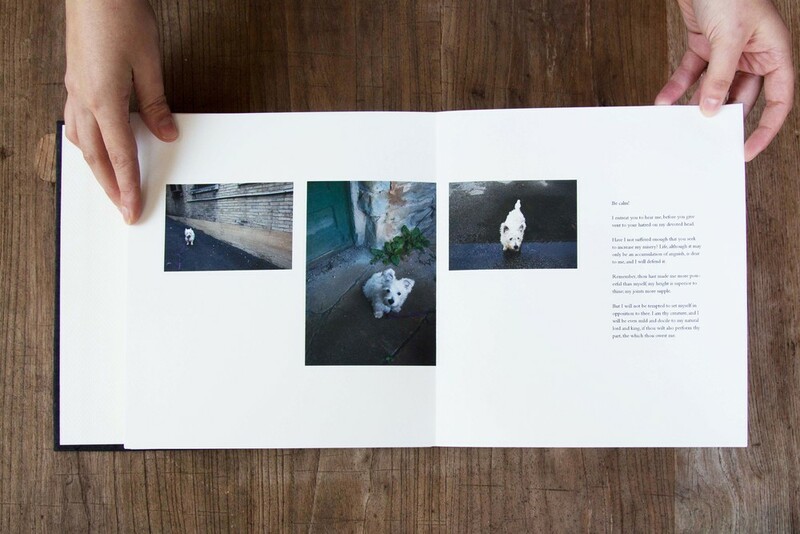 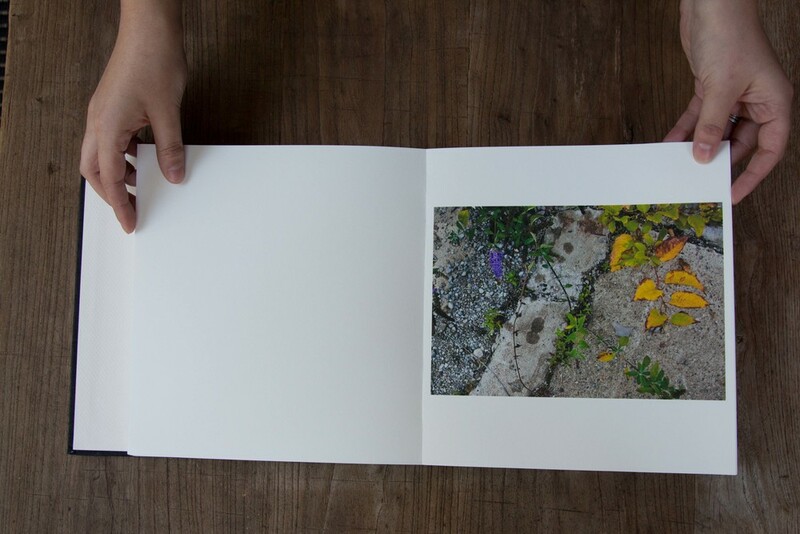 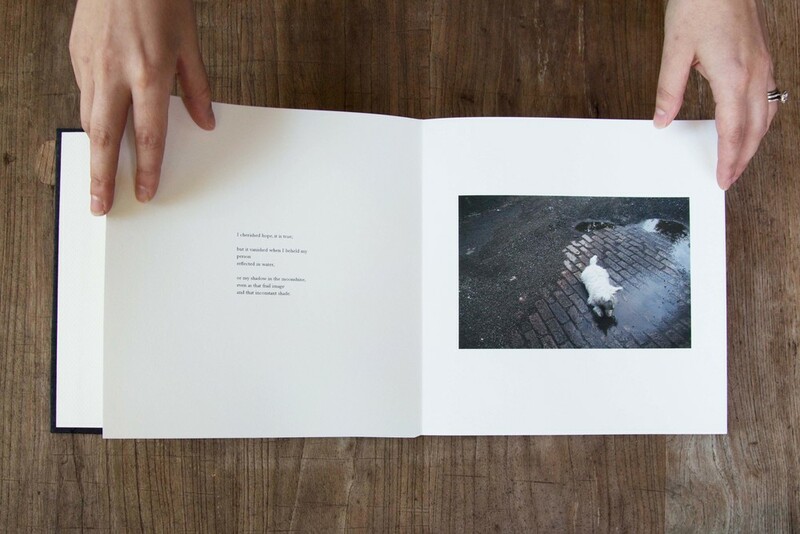 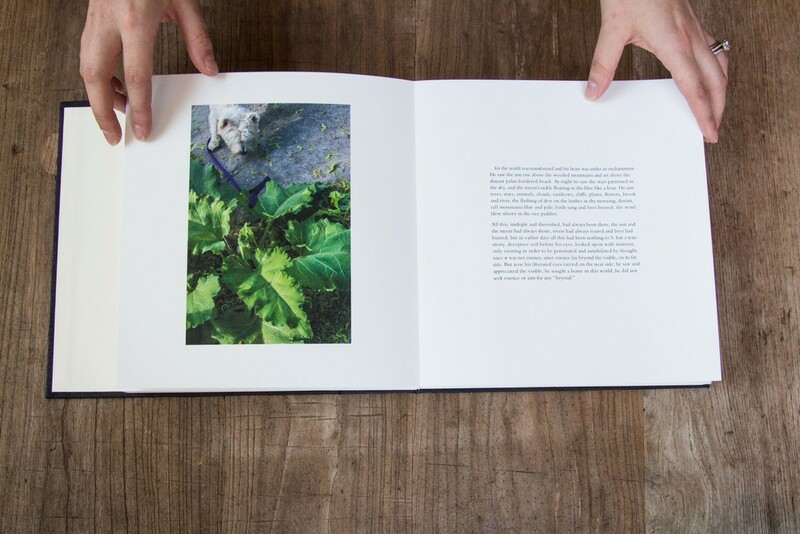 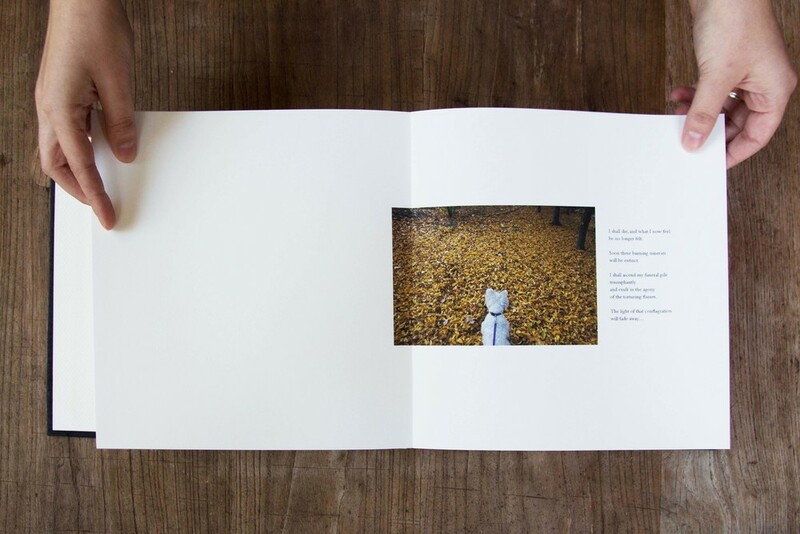 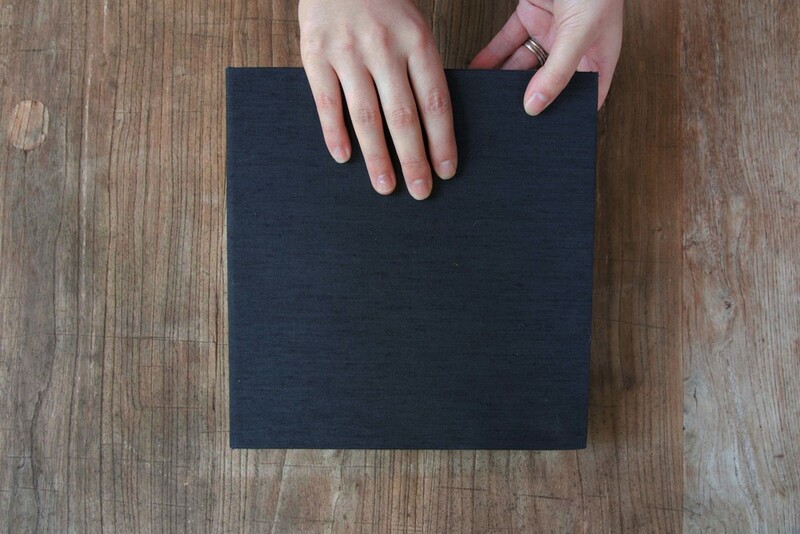 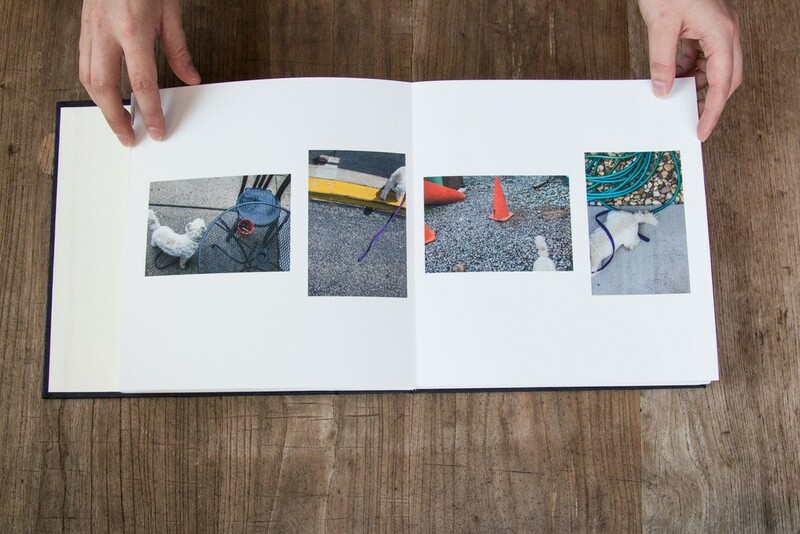 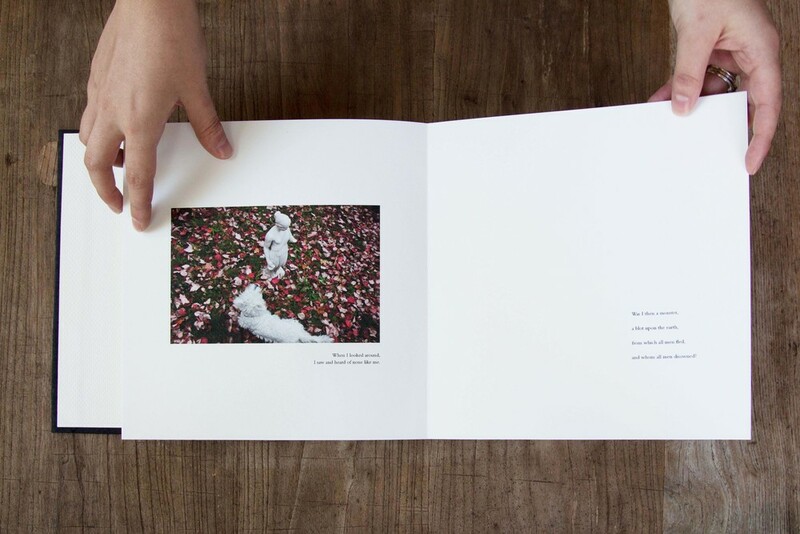 Good Dog is a series of artist's books that pairs photographs of a West Highland White Terrier, named Max, with words of great writers, artists, and philosophers. 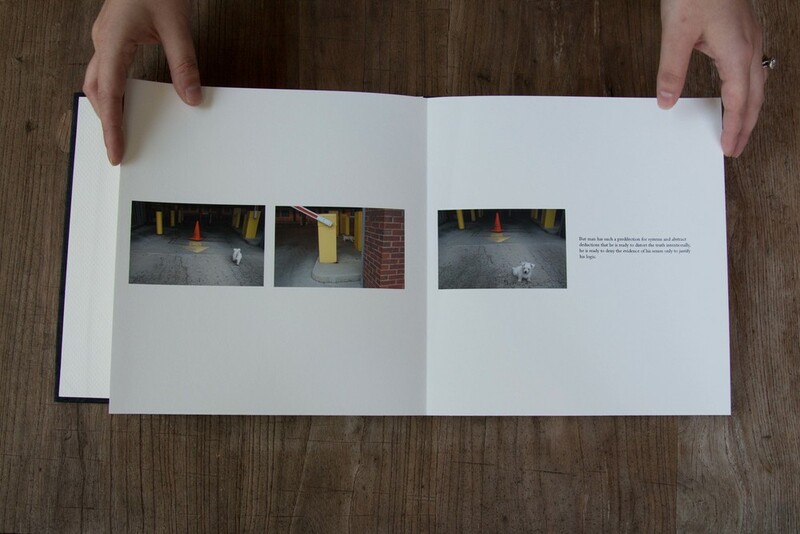 In this setting, the little white dog is the Everyman. 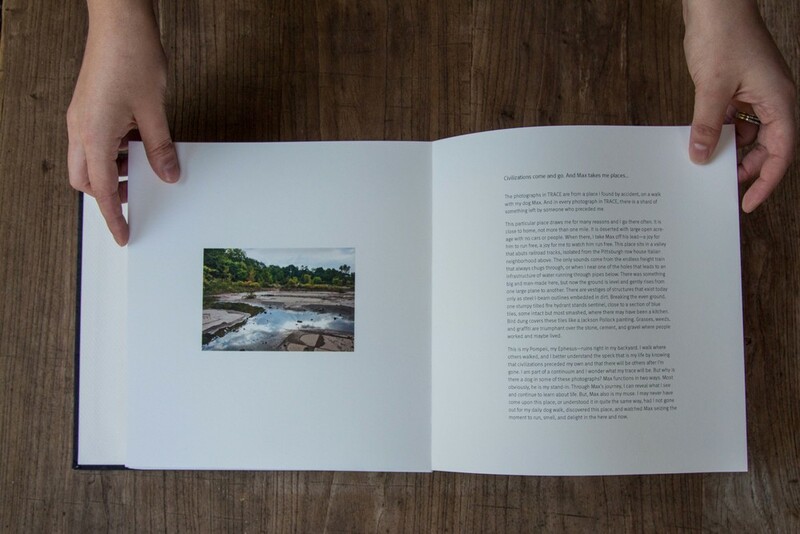 Dual Tracks considers humanity’s impact on the environment by weaving the words of John Muir into a monologue for Max as he roots through Pittsburgh’s urban areas. 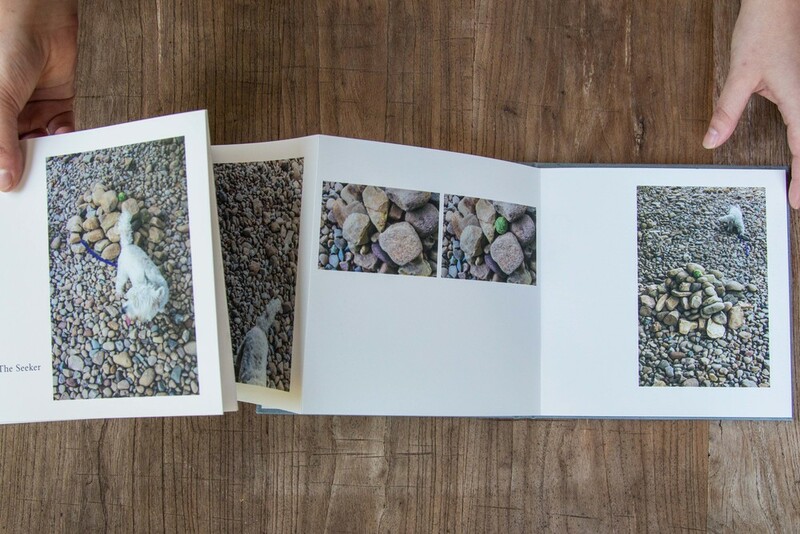 While Muir is in awe of nature and abhors humanity’s blind destruction, Max finds each pile of rubble and trash to be a delight, a treasure to be treated with the same deliberation with which Muir would treat a mountain. 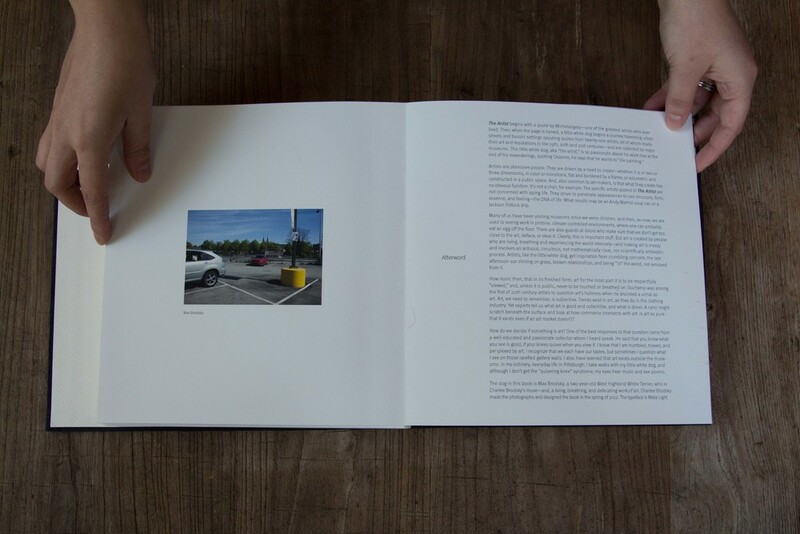 Balancing idealism and realism, Dual Tracks wonders at the impulse to trek, to conquer, and what will be either the cost or the reward.